This week, a group of AJWS supporters will travel to Nicaragua to engage with nine of our grantee organizations. They’ll meet with staff members who are mobilizing their communities to make long-lasting change. Our grantees take on critical rights issues in Nicaragua—like Coordinadora Chorotega, which trains local leaders to take legal action against the government’s sale of indigenous land. There’s also Grupo Safo, which recently opened the first health clinic in Nicaragua specifically for lesbian, bisexual and transgender women. Want to learn more? 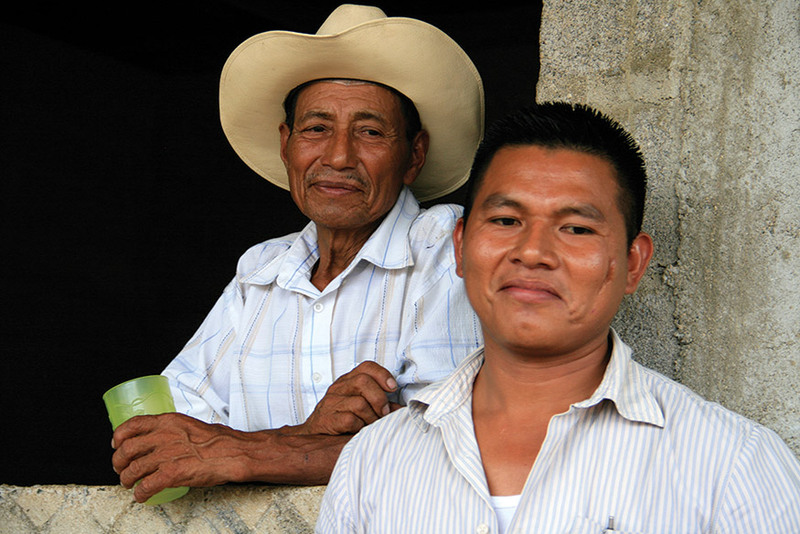 Check out Promoting Human Rights in Nicaragua, a new review of AJWS’s work in the country.